What are the newest trends and discoveries in the fitness world? Small groups training exercises are increasingly gaining attention of both trainers and their clients. If you’re an aspiring trainer in search for new methods to add to your practice, our tips and ideas might be just what you are looking for. Small group training exercises are rapidly becoming more and more popular. 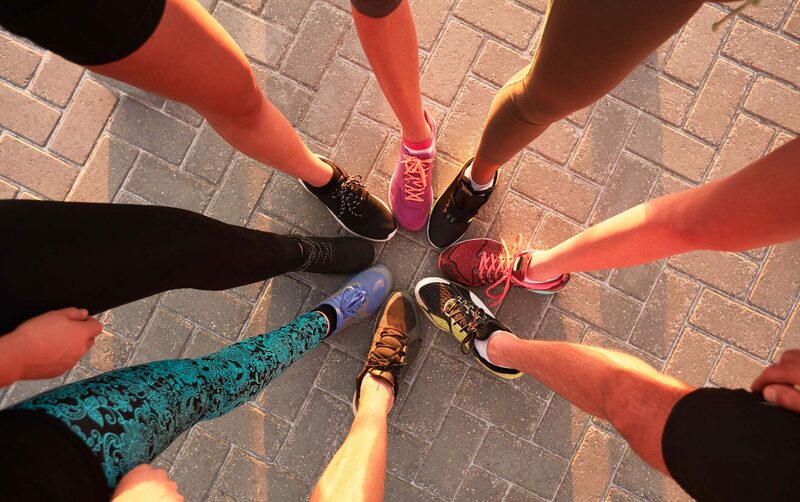 It’s an effective practice that gives you boost of energy and motivation inherent to group trainings together with a more personalized approach that usually comes with individual workouts. Simply put, getting the best parts out of two different methods. The small group training generally involves from 2 up to 8 people participating in the same workouts in one group. If people in it have similar fitness goals – it’s a plus, but not a necessity. This format also tends to work out well for friends’ companies or couples. This format, while being a cost-saving option, gives people the opportunity of having a closer ‘trainer-client’ contact to work on something they would like to emphasize the most. Squats, push-ups, abs – you have a wide range of exercises to choose from. It varies from trainer to trainer and highly depends on the clients’ goals, available space, and equipment. The programs generally last for about 3 to 6 weeks. Depending on what is available, you can build your sessions in many different ways. For example, your small group training ideas can be based on available equipment or clients’ specific goals. Those will be interesting to people who prefer working with a particular kind of equipment or enjoy a certain style of training that involves other ‘tools’, like suspension training devices or barbells. Plan your sessions accordingly to what you have on hands. For example, if you are working with kettlebells, add some squats, liftings and swings (provided that there is enough space for every participants’ moves). When everyone works with one equipment and performs the same exercise simultaneously, trainer has a better chance to observe their clients’ work and can approach them individually for improving their workout results. If you have a pack of clients who share the same fitness goals, this skill-targeted approach might be a right choice. If people in your small group prepare for a specific sport event or enjoy similar activity, gather all the useful and relatable workout ideas. 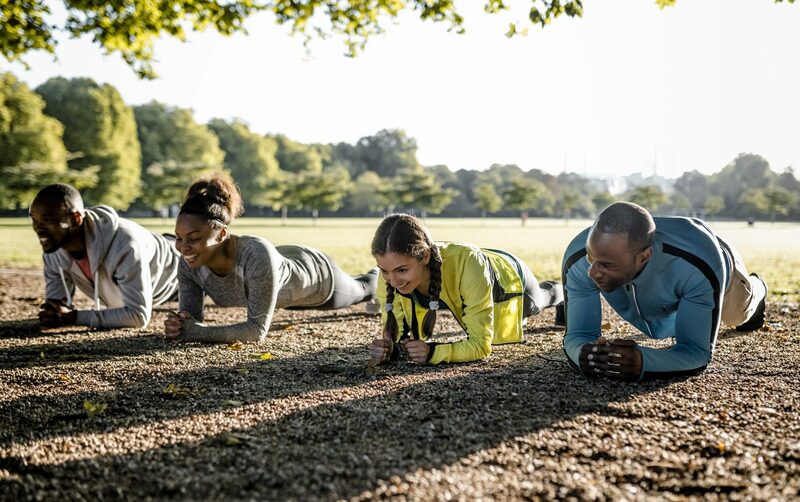 If a running marathon is upcoming, spice things up with some cardio; or, if your clients are fond of kickboxing, bring in push-ups and pull-ups. Needless to say, at the end of the day all trainings should focus on clients’ goals. 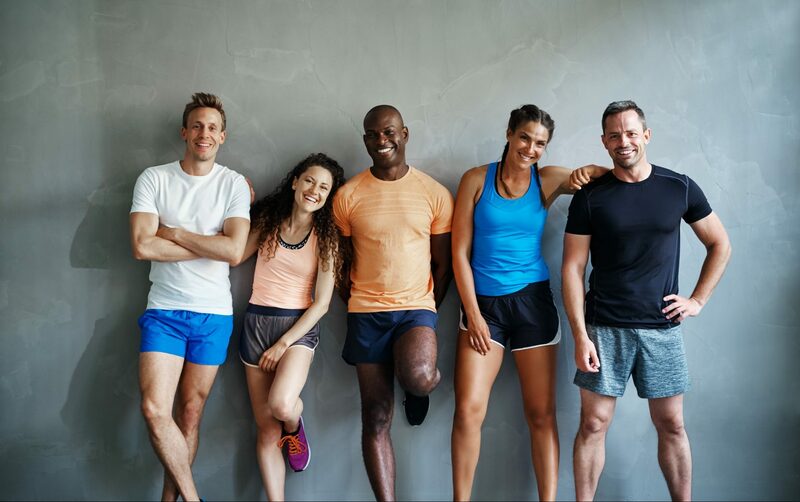 However, this needs to be especially prioritized if you are working with people who share mutual fitness goals or look for the similar workout results. The exercises vary from one specific goal to another: a sport session focused on weight loss would differ from a workout suited for muscle gaining. Always consider your clients’ age and fitness level. Young folks can handle squats, while elderly people would appreciate exercises for coordination and balance, taken at a slower pace.